YONO SBI lets you Bank, Shop,Travel,Pay Bills,Recharge,Invest, avail IRCTC ticket booking, book movie tickets. With SBI YONO, convenience has a new name. the latest fashion trends! 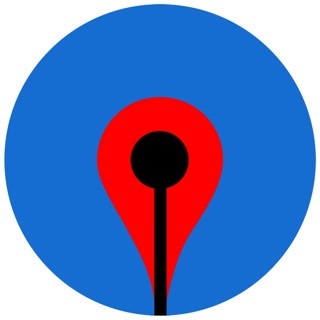 ), book movie tickets, vacations, flights and IRCTC train tickets with one single app. to experience the convenience that YONO SBI brings to your life. YONO is supported on iOS 8.0 and above. Contact customer support”. Don’t have too many apps for SBI have one or 2 apps and maintain them or else people will not use SBI, please get compared your self with other bank apps(this doesn’t mean SBI has more customer thn other bank and we should have too many mobile apps). When you don’t maintain quality service it’s waste of having too much quantity. Please have a solution to YONO mobile app or scrap the mobile application. I am trying to login to yono from last 15-30 days and not even a single time I was not able to successfully login. Your comments are most invaluable to us in making a positive improvement in our product. These inputs are helping our technical team to upgrade the app for a superior digital experience. Hope you forgive us for this isolated incident & continue to use YONO's advance digital Banking & financial product offerings ! ! With amount of features available it seems good as you get everything at one place but it doesn’t work if you try to transfer money to others account. I have an NRI account which requires OTP to be sent to international number which doesn’t work even after trying multiple times. What’s the point of providing features when they are not tested properly. Also face id login would have been better addition than putting your login password every single time. Don’t launch product before testing it thoroughly . I hope it improves with time. 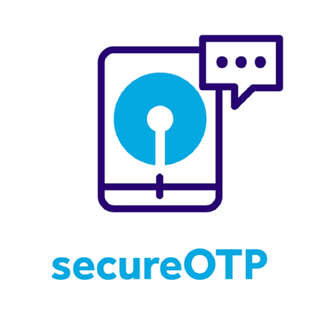 We are sorry to know about your experience.In YONO transactions from NRE account is not implemented as of now.However we request you to share your registered mobile number and account number to analyse the issue further.Mail the details to appfeedback.yono@sbi.co.in. I was reading through other users reviews before deciding to install the app. Even after seeing negative reviews I still thought to give it a try. I shouldn’t have .. I didn’t receive the OTP to complete the registration even after multiple tries so basically this app is of no use to me. 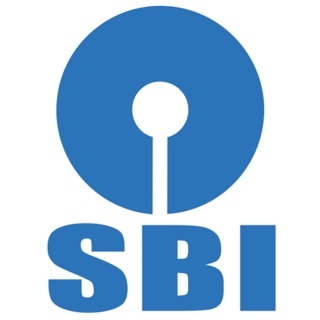 SBI really need to decide requirements for their mobile apps thinking of every possible user perspective and then hire someone good developers to develop that mobile app rather than building crappy apps one after another with different names.